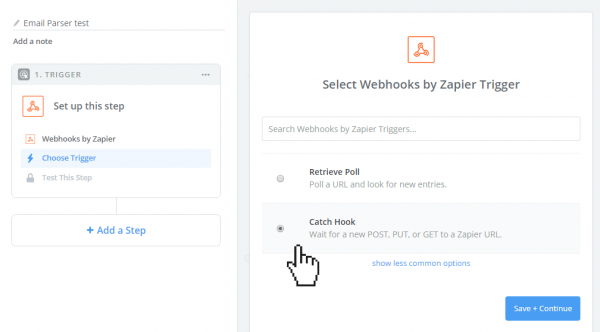 Zapier is a very popular tool used to connect online services together. 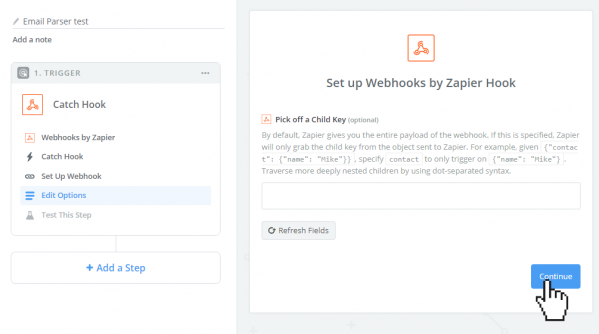 Email Parser can send the parsed text from your emails to Zapier and then from Zapier you can use this data in an endless number of tools and online services. 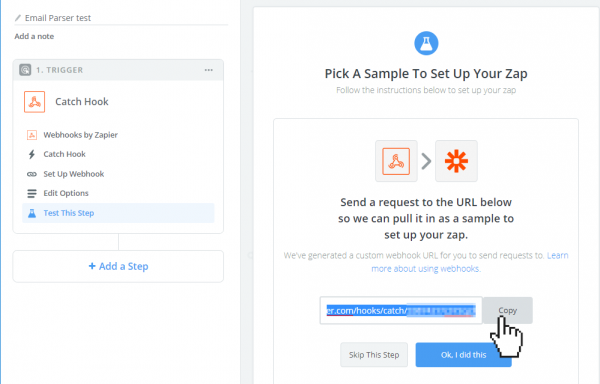 6) If you want to test the Zap, open an email source in Email Parser and process an email.